Capacity building can carry many different meanings, but at its heart, it represents an investment aimed at strengthening effectiveness. This special collection gathers the experience and insights of foundations and nonprofits who have made just this kind of investment. The collection builds on topics explored in the new GrantCraft guide "Supporting Grantee Capacity", including approaches to field-building, working with technical assistance providers and consultants, and assessing the impact of capacity building initiatives. 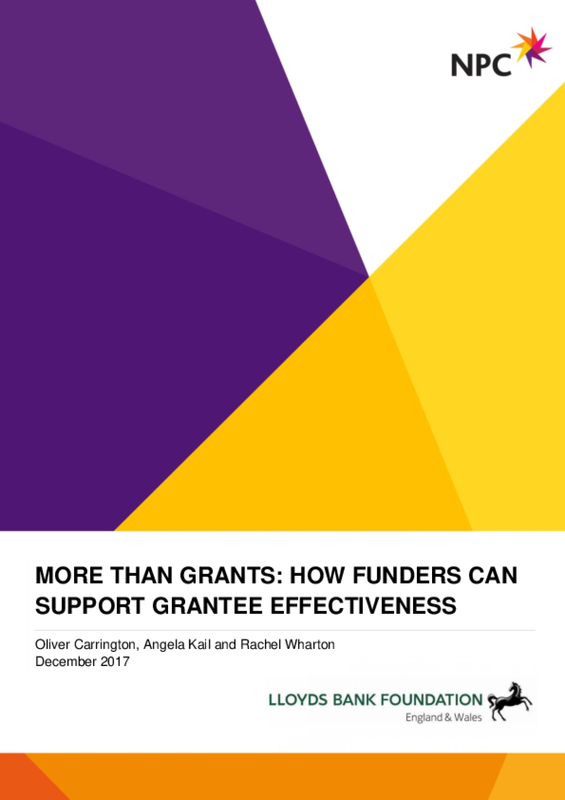 Funders can play a proactive role in helping to fill the gap between funders' expectations and nonprofits' ability to evaluate grant results. Using a partner-centered design, Johnson & Johnson piloted an evaluation capacity-building initiative that supported eight grantees in strengthening their ability to measure and use findings concerning health-related outcomes, by focusing on key evaluation challenges identified by the grantees. Grantees' approaches to capacity building naturally grouped around the areas of evaluation- framework development, data-systems strengthening, and staff training. Through individualized projects, grantees increased their ability to both do and use evaluation. 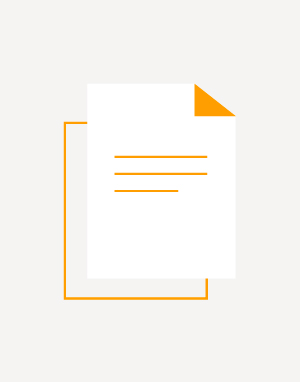 This article describes the design, implementation, and results of a participatory, nonprofit-partner-centered evaluation capacity- building initiative, and shares learnings from the perspectives of both the corporate funder and the nonprofit participants. Trusts and foundations are increasingly looking to become agents of social change themselves as well as funders of it—asking themselves whether providing more than direct services might make more of a difference. 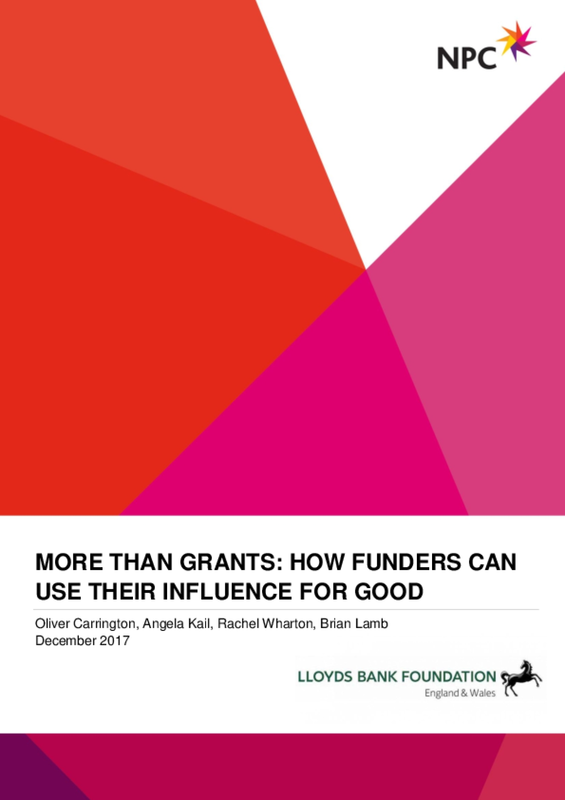 Two common ways that funders do this are through providing support to help organisations develop their capacity, and by using a funder's influence to advocate for change. 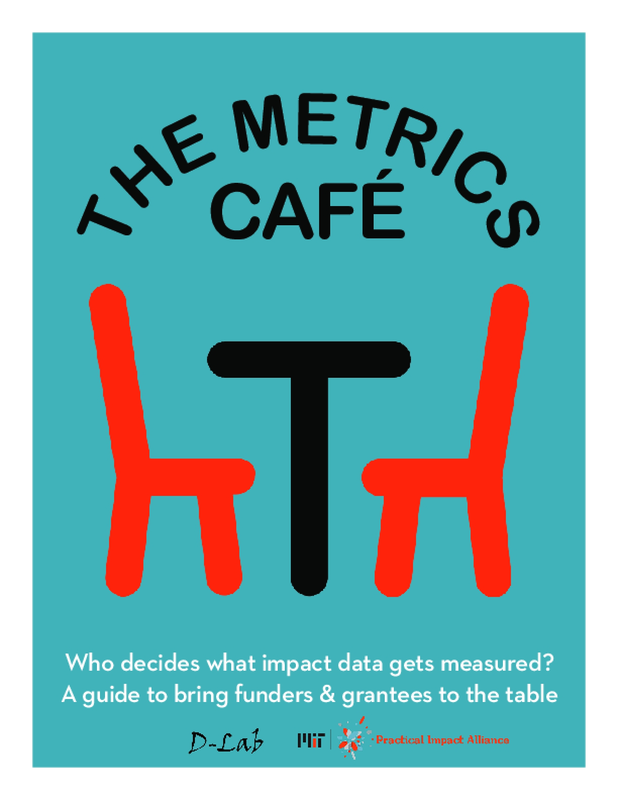 Here we focus on the former, looking at organisational development support provided by funders from around the world—exploring the types of support given, the evidence for whether it works, and how funders can approach impact measurement. Foundations' capacity‐building grant programs strive to bolster performance and outcomes for their nonprofit grantees. Yet with few outcome evaluations of such programs, we have limited understanding of whether these capacity‐building efforts achieve their intended result. This study evaluates fifteen years of data for one foundation's capacity‐building grant program to understand whether targeted capacity building for financial management and development contributes to nonprofit financial growth. The authors examine the management–performance link in this context and inform sector leaders who dedicate resources to capacity‐building programs about the outcomes of these efforts. Increased accountability from foundations has created a culture in which nonprofits, with limited resources and a range of reporting protocols from multiple funders, struggle to meet data-reporting expectations. Responding to this, the Robert R. McCormick Foundation in partnership with the Chicago Tribune launched the Unified Outcomes Project, an 18-month evaluation capacity-building project. The project focused on increasing grantees' capacity to report outcome measures and utilize this evidence for program improvement, while streamlining the number of tools being used to collect data among cohort members. It utilized a model that emphasized communities of practice, evaluation coaching, and collaboration between the foundation and 29 grantees to affect evaluation outcomes across grantee contexts. This article highlights the project's background, activities, and outcomes, and its findings suggest that the majority of participating grantees benefited from their participation – in particular those that received evaluation coaching. This article also discusses obstacles encountered by the grantees and lessons learned.